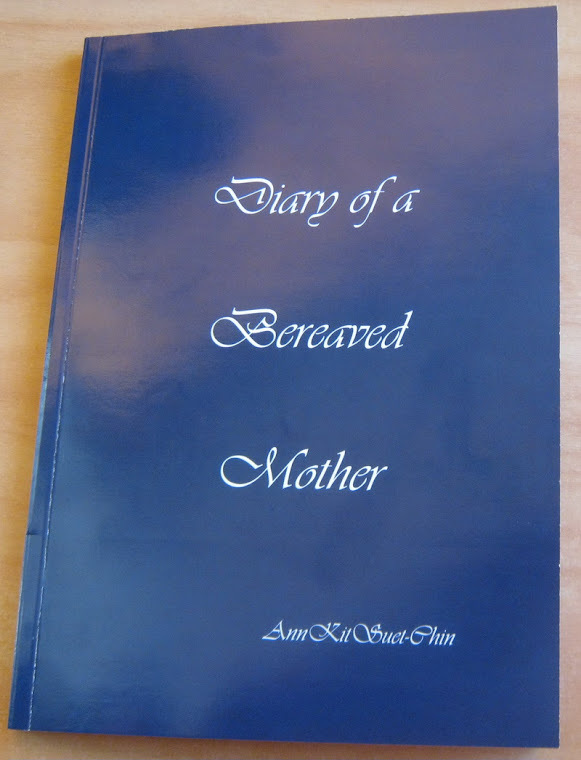 Diary of a bereaved mother, 丧儿记,: 丧失儿子的母亲的一本传记: conjoint twins. 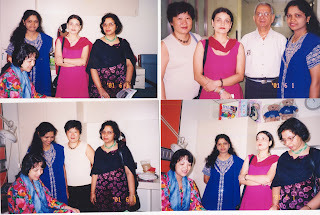 I revisit the time when I helped raise funds for Ganga and Jamuna. A Filipino family is desperately trying to raise funds to pay for an operation to separate conjoined twin girls attached at the head. In December 2000, I woke up and read the Straits Times that a pair of Siamese or conjoined twins have arrived in Singapore General Hospital to be separated. Ganga and Jamina were from Nepal and were joined together on their heads as though one was standing on top of the other. The newspaper called for public donations. There was something in me that I couldn't explain. Besides shedding some tears for their parents Bushan and Mrs. Shrestha. I decided to do something constructive. I have been raising funds for the Deaf in Kenya through Foodsale. I asked the Foodsale Committee if they would support me if I started the donation drive in NTU. My friends overwhelmingly agreed to help both in collection and give cash.